This great picture book is ideal for reading aloud. Sid the cat has six owners, lives in six houses and eats six dinners a day. Sid’s life is perfect until one day he is found out! 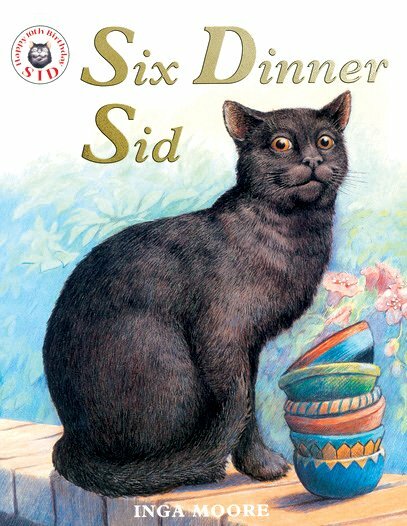 30 copies of this classic children’s book to accompany Read and Respond: Six Dinner Sid.